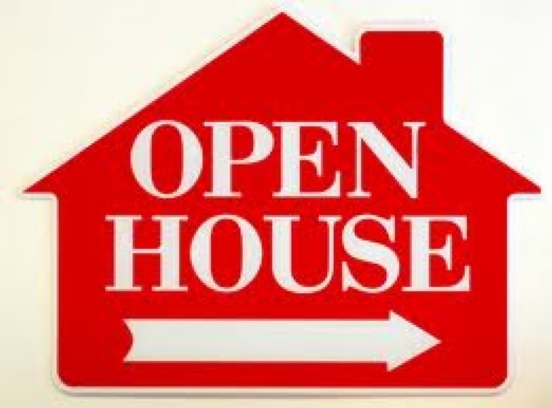 The Open House is one of the benchmarks of home sales marketing. It is within the on the ground marketing that has been practiced probably longer than any other technique in the field of real estate. Two types of open houses your realtor needs to throw for your home are the brokers open and the open house to the public. The brokers open announces the home on the MLS and encourages buyers agents and seller agents to view your home. There will be a comment form of some sort that brokers fill out to rate your home as it relates to the market in your area. Some of the items the form include are the list price of the home and the state of the home. This is an excellent tool since area brokers are familiar with what is selling at a particular time. An open house that is open to the public is an excellent opportunity for first time buyers to take a look at your home as well as your neighbors, who may be looking to sell their own home, or have contacts interested in a home in the neighborhood. There are some preparatory measures the home owner should take before the open house. Make sure that all clutter, including personal effects, are removed. Pick up laundry, clear desks, etcetera are all integral in how your home will be perceived. Your home should look like a blank canvas for a future home owner to paint when they purchase your home. If you have animals or children, make sure the property is vacated, including yourself. Potential buyers find this distracting when there are lots of people around the home and pets. If you have the budget and are able to, consider staging services. They will do all the work for you and create a neutral aesthetic perfect for a buyer of any tastes. If you are looking to sell your home in Miami, please contact us today for information.